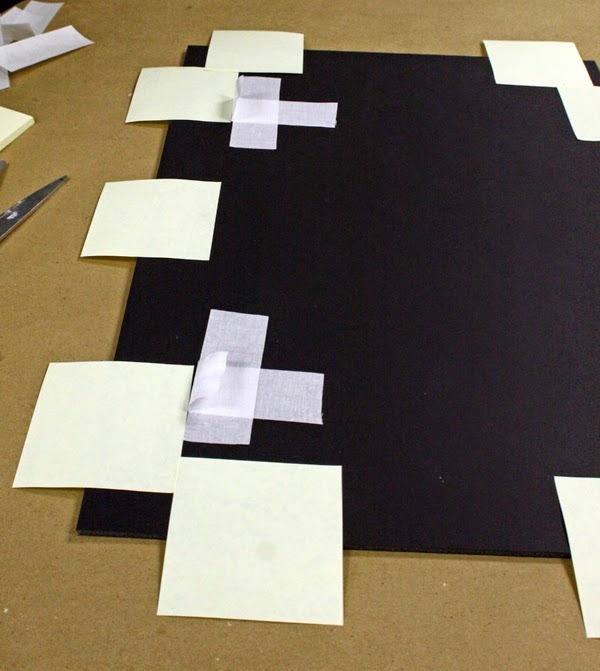 Learn three different ways to securely attach artwork within a framing treatment: mounting to the board, mounting to a mat, and using archival strips. Read more on our Ask Mike blog. Great article! 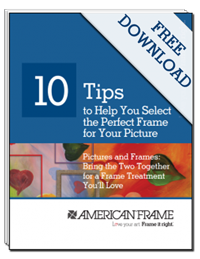 Very informative on the different ways to mount your artwork.